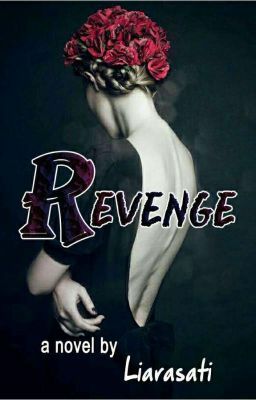 Read Bab 15 from the story Revenge by liarasati with 25,985 reads. dendam, hati, sakit. "Mom ..."